The most popular style of property in demand at the moment are modern and contemporary with clean lines and intelligent incorporation of glass into the structures. These properties obviously enjoy state of the art furnishings and fittings including exclusively designed kichens, cinema rooms and home domotronic systems controlled by Ipad. 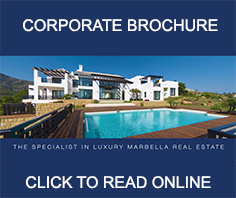 Please find attached a selection of fabulous contemporary properties in Marbella and do not hesitate to get in contact with questions on any of the properties showing or even some of the discreet listings which do not appear. 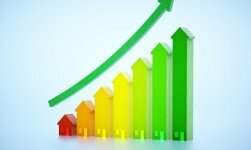 If you own a modern contemporary property and would like to list it with us for sale then please click on the following Icon and get in contact to learn the benefits of listing your property with us.